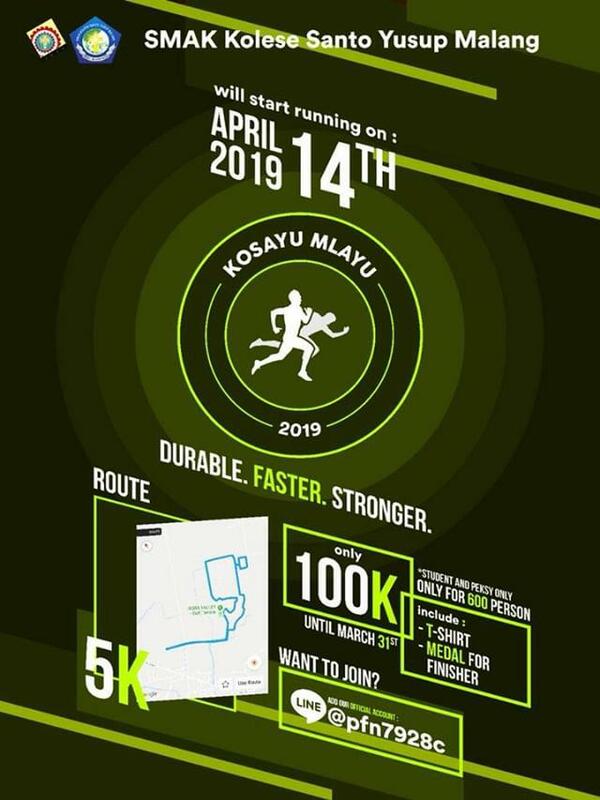 Are You Ready for KosayuMlayu 14th April 2019 ?? ?😲 Only at 🏫 SMAK Kolese Santo Yusup!! !